Fresh rosados, underwater ageing, multi-coloured botanical ingredients, a monumental Albariño and a stroll through the vineyard. PlanetAVino is full of colourful proposals to help you forget the high temperatures of this blazing, long summer. 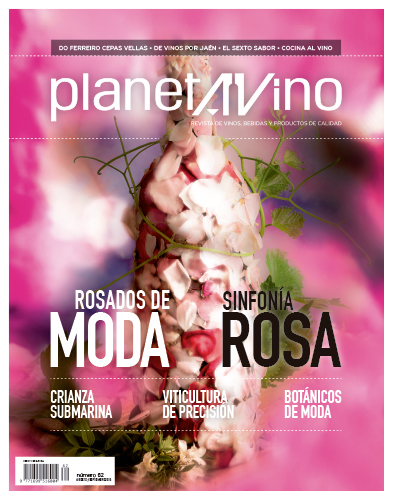 Following the special edition dedicated to the magazine’s tenth anniversary, PlanetAVino has gone back to, what we could call, its normal pace. However, this term “normal” has to be understood in its broadest sense, because this publication strives to run away from monotony and offer dynamic, useful information for quality wine lovers. A magazine that can put its finger on the latest trends cannot overlook the new fashion for rosados. Unusually pale rosados that enrich the palette of colours for wines. 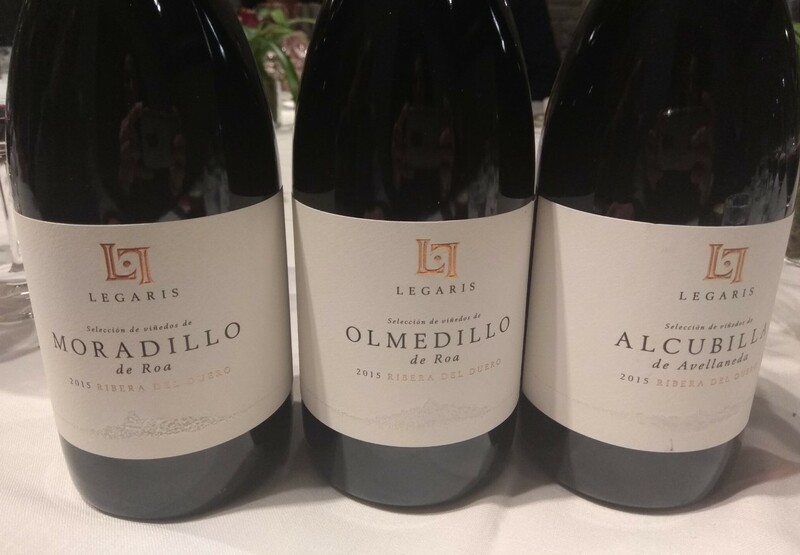 They are now paraded in terraces and restaurants virtually all over the planet in an unusual boom, and Spanish wineries are responding well. In this edition, we look into Spanish rosados, those pale, and still paler, wines that are as easy to drink as they are difficult to produce, in terms of high quality. If we are talking about trends, we must also include some that may be considered extravagant. One of these is underwater ageing, the initiative run by some entities who have left their wines to age on the seabed. At the moment, this is just an anecdote that has found another outlet in wine or diving tourism, while they study how wine is effected by its time on the seabed. Almost at floor level, in the vineyards, we have to take a stroll around the leading plantations that apply in-depth all the current technical and scientific advice, to try and control every aspect of their vine growing, as much as possible. 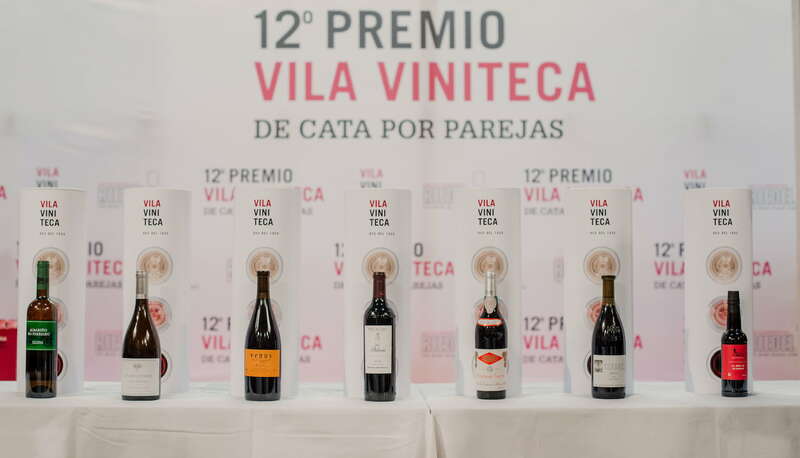 This is not a contradiction, because, as José Hidalgo explains in his article about precision viticulture, vineyard knowledge and control by almost futuristic means, saves on treating and punishing the land, and so we can grow vines more naturally using the more technological means. All this plus the usual opinion sections, tracks, news, recommendations, gastronomy, label designs and new labels that make up each edition of PlanetAVino. We do not know if it is here to stay, but the new trend in rosados, very pale wines with hardly any colour, is what the world is drinking. They add to the rosado colour spectrum, creating a symphony of colour. Most are run as research projects, others to give a new slant to marine tourism and others simply as a profitable business. 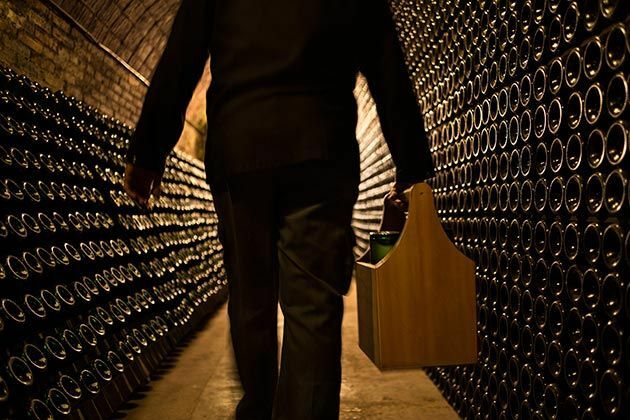 The wineries do not publicise it very much, but ageing wines on the seabed could prove to be more than a simple anecdote. 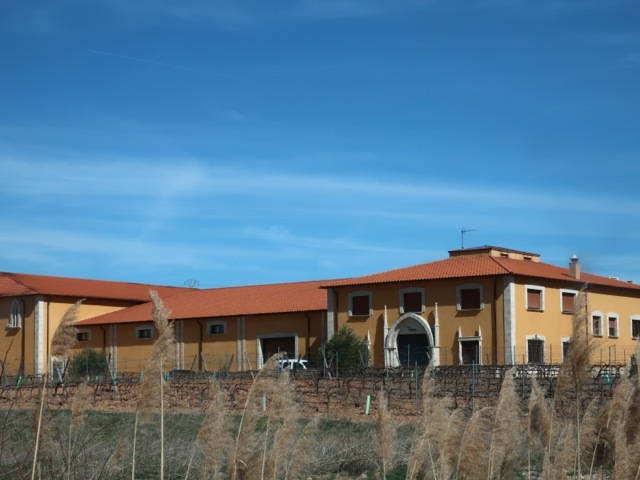 An extraordinary vineyard, with plants estimated at 300 years old, for an exceptional wine. 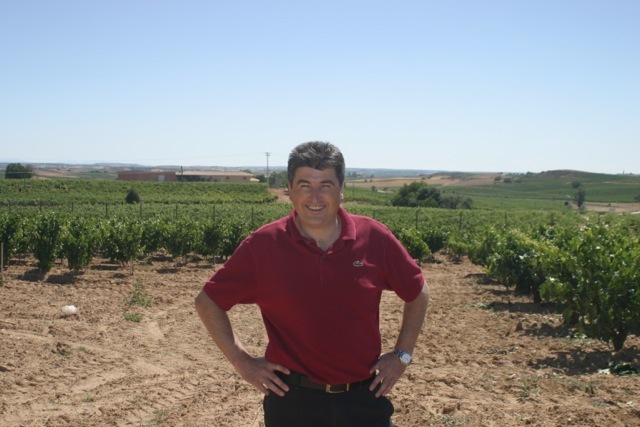 This is the vineyard where Gerardo Méndez started his career and produced what has been qualified as ‘the world’s best white without wood ageing’. From the satellites lined up in the sky to the computer-controlled ground level sensors (or those underground, or on the leaves). 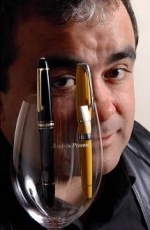 It is all useful in precision viticulture, a set of refined technologies aimed at producing the best quality grapes. Fruit and wild berries, spices, plants, and perhaps even a whole ham one day. The fresh G&T fever has turned into a display of colour in increasingly more Baroque style glasses. The idea is to adorn the glass and also back up the nuances already present in the gin. 9 Se Veía Venir by Salvador Manjón. 11 The Spyglass of Pedro Ballesteros. 18 Fashionable rosados. A symphony in pink.